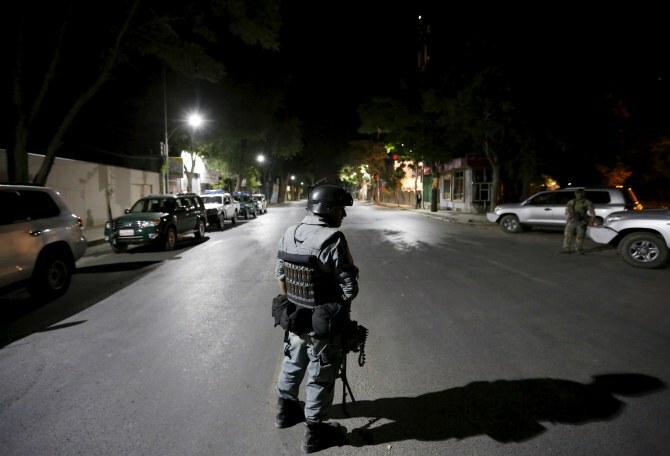 Four gunmen trying to storm a guesthouse in the diplomatic area of Afghanistan’s Kabul have been killed, say the police. Security forces battled the terrorists for several hours in the Wazir Akbar Khan district, home to several foreign embassies and guesthouses. The Taliban has claimed responsibility for the attack, reports BBC. Sporadic blasts could be heard hours after the assault began. The militants were armed with grenade launchers, AK-47s and other ammunition. There have been no civilian or military casualties, according to the report. 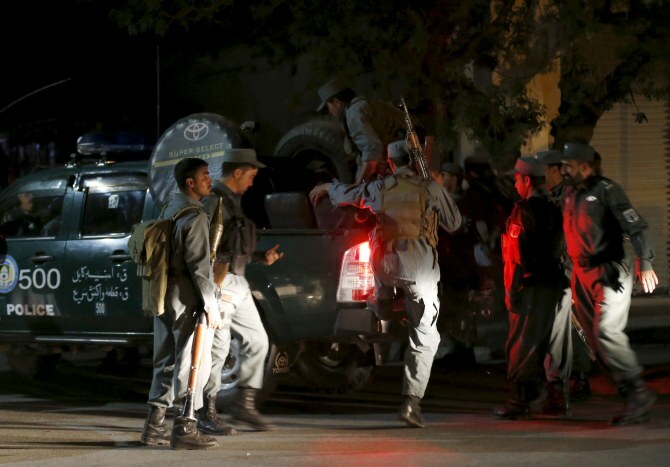 “The attackers wanted to get into Heetal Hotel but failed,” Kabul police spokesman Ebadullah Karimi said. The hotel was attacked by the Taliban in December 2009 killing eight people and injuring 40. The manager of the Heetal Hotel, owned by the family of Foreign Minister Salahuddin Rabbani and known for housing foreigners, told AFP all guests were in safe rooms and no one was hurt. The Taliban earlier on Tuesday killed 26 Afghan police in multiple attacks in the volatile south. A suicide attack ripped through the parking lot of the justice ministry in Kabul on May 19, killing four people and wounding dozens of others. Also on May 14, four Indians were among 14 killed in a Taliban attack on a guesthouse in Kabul. Why did the Pakistan army warn R&AW?